One of the things I love about paper crafting is that we are encouraged to copy and share everything. a drop of ink refill. It was really fun. 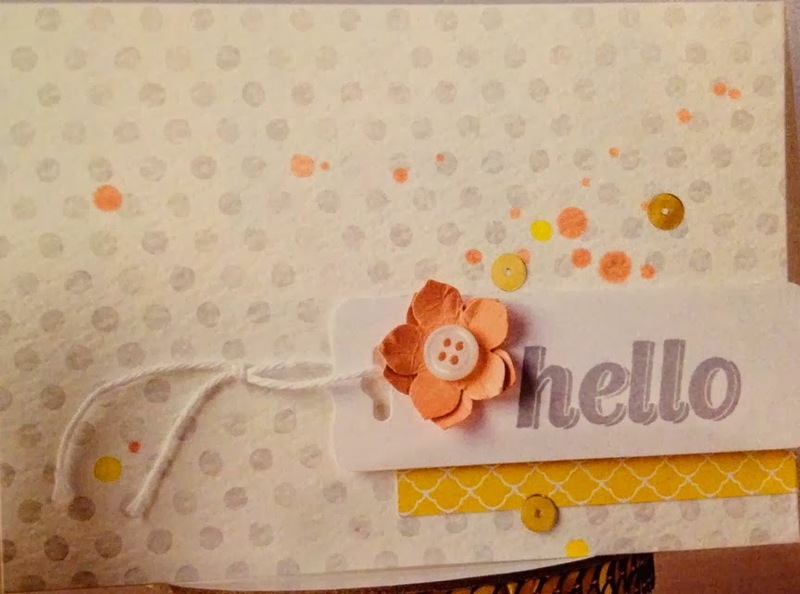 Both of these cards are quick and easy cards to make. you will be able to get this embossing folder for FREE with a $60 order before S&T. Nice CASE, Denise! Love your colors!